The launch of NBA 2K15 has been met with a standing ovation, the game proving that it is indeed the best basketball simulation out there. 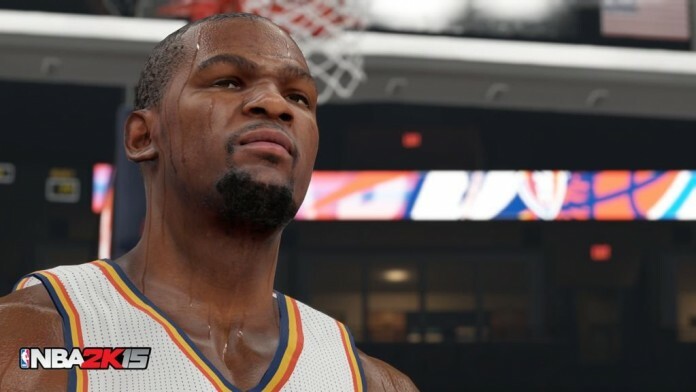 However, not everybody has been able to fully experience and enjoy the game and instead they have been plagued by NBA 2K15 crashes, game freezes and other errors, not to mention the already popular problems regarding the face scanning feature of the game. We are here to hopefully help you get these problems fixed and therefore enjoy this great game as it’s supposed to. So read on for our tips on how to fix NBA 2K15 crashes, freezes and other errors that you might experience throughout the game. – disable the internet connection. Right now, the servers are extremely sluggish, but they will surely be fixed soon. However, if you disable your internet now, the game won’t try to connect to the servers and you can easily play the game. – make sure that your graphic card drivers are up to date. If they are not, download the latest version and try playing the game again. – Some users have reported on forums that they managed to fix NBA 2K15 crashes by disabling the Steam Overlay option. After you do so, make sure that you restart your computer before loading the game again. – Change your screen’s refresh rate to 60Hz, if that’s not the case already. The idea is to have the refresh rate identical to that of the game. For now, these are the only fixes and recommendations that we have for fixing NBA 2K15 crashes, freezes and game errors. If you have other problems, let us know and maybe somebody will be able to help. Even better, if you know a fix to these problems, let us know also! Previous articleDownload Dragon Age: Origins for Free, Right Now!